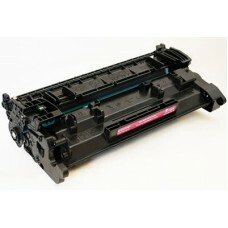 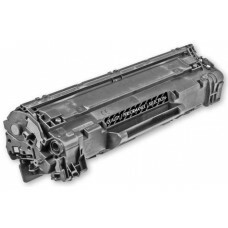 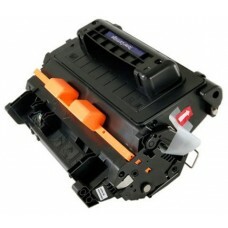 Why pay more for HP ink & toner consumables? 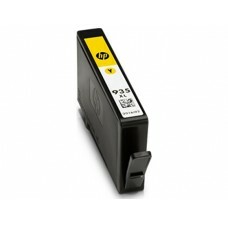 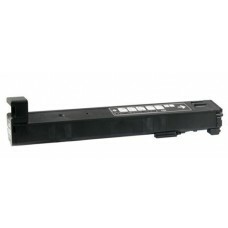 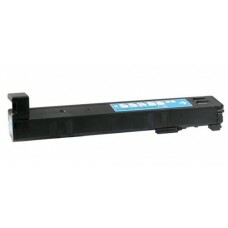 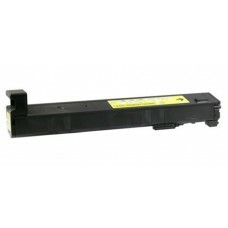 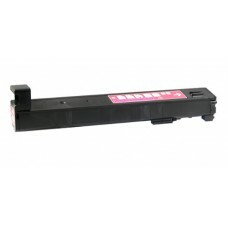 Our compatible HP ink & toner cartridges below will save your office budget without any loss in quality. 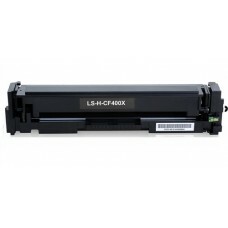 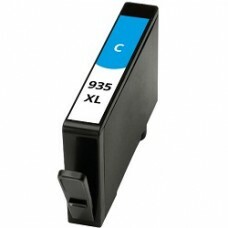 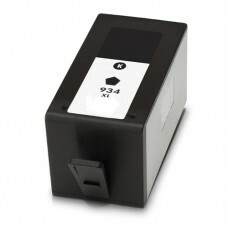 Cheap Compatible HP C2P23AA #934XL Black Inkjet Cartridge is used in the following HP printer m..
Cheap Compatible HP C2P24AA #935XL Cyan Inkjet Cartridge is used in the following HP printer mo..
Cheap Compatible HP C2P25AA #935XL Magenta Inkjet Cartridge is used in the following HP printer..
Cheap Compatible HP C2P26AA #935XL Yellow Inkjet Cartridge is used in the following HP printer ..
Cheap Compatible HP CF226A / #26A Laser Toner Cartridgeis used in the following CF 226A HP print..
Cheap Compatible HP CF226X / #26X Laser Toner Cartridgeis used in the following CF 226X HP print..
Cheap Compatible HP CF281A / #81A Laser Toner Cartridgeis used in the following CF 281A HP print..
Cheap Compatible HP CF281X / #81X Laser Toner Cartridgeis used in the following CF 281X HP print..
Cheap Compatible HP CF283X / #83X Black Laser Toner Cartridgeis used in the following CF 283X HP..
Cheap Compatible HP CF300A #827A Black Laser Toner Cartridgeis used in the following CF 300A HP ..
Cheap Compatible HP CF301A #827A Cyan Laser Toner Cartridgeis used in the following CF 301A HP p..
Cheap Compatible HP CF302A #827A Yellow Laser Toner Cartridgeis used in the following CF 302A HP..
Cheap Compatible HP CF303A #827A Magenta Laser Toner Cartridgeis used in the following CF 303A H..
Cheap Compatible HP CF325X / #25X Black Laser Toner Cartridgeis used in the following CF 325X HP..
Cheap Compatible HP CF400X / #201X Black Toner Cartridgeis used in the following CF 400X HP prin..